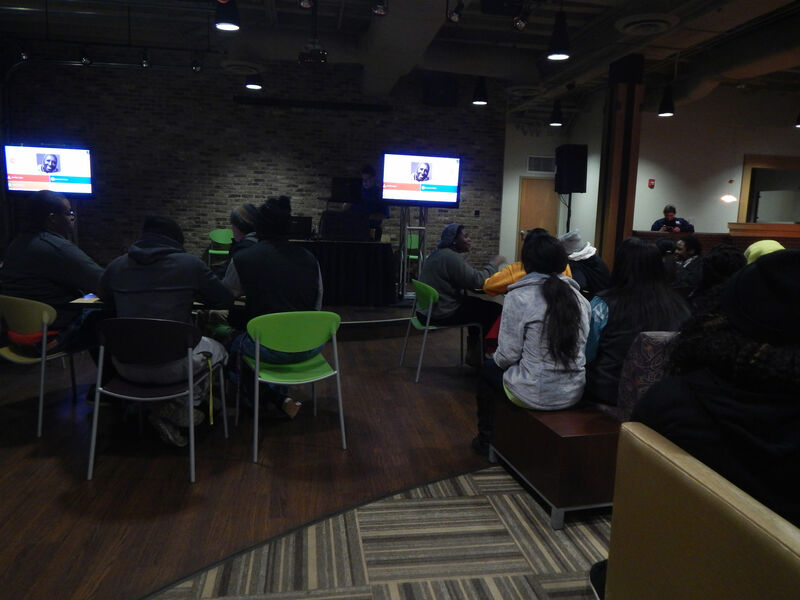 The UPC celebrated Black History Month with a trivia night Feb 19, and awarded cash prizes to winners of each round. 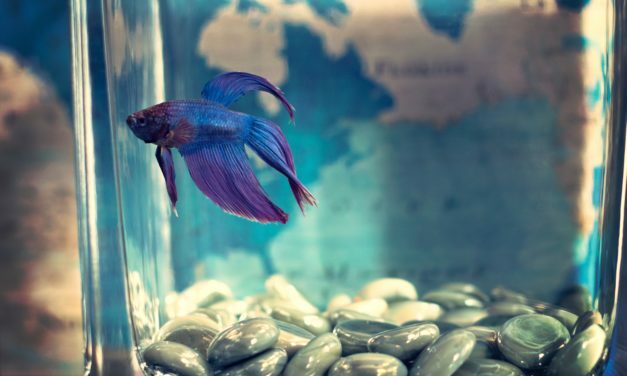 Meet some of those winners, whose prizes ranged from $20 to $100, and learn more about the event in this story from Issue 12. 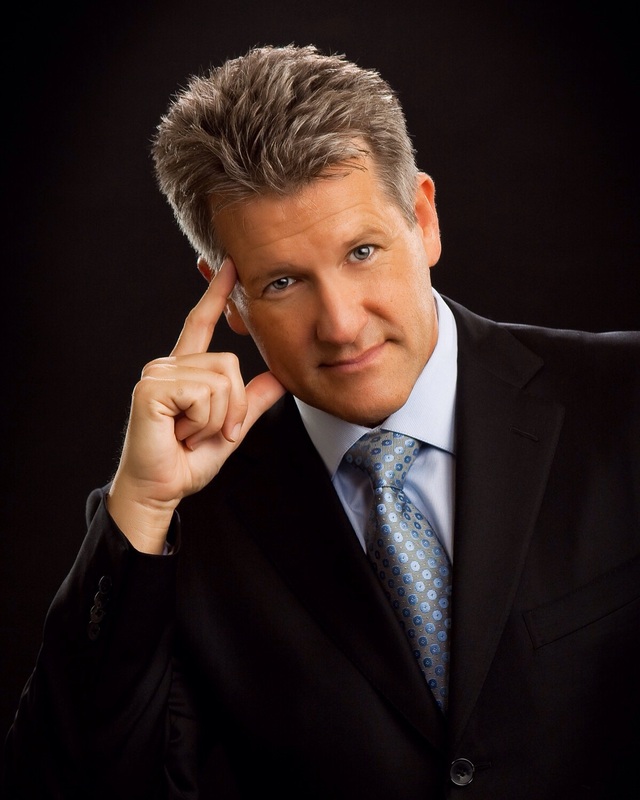 The “fascinating capabilities” of illusionist Craig Karges wowed in his appearance on Nov. 11. 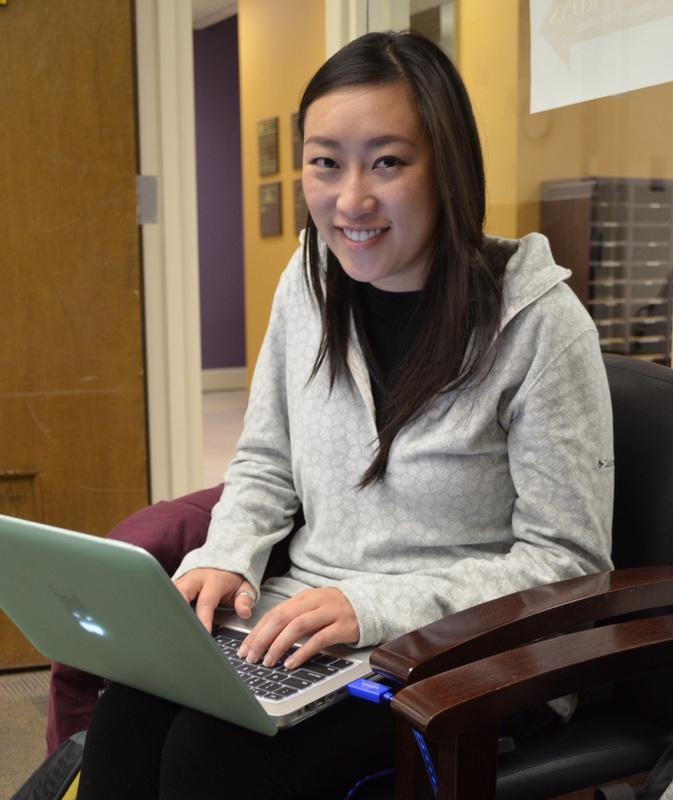 Catch up with SGA President Tanya Hoang and student government plans and goals for the coming months. What has colorful lights, UM students and lots of plastic chips? 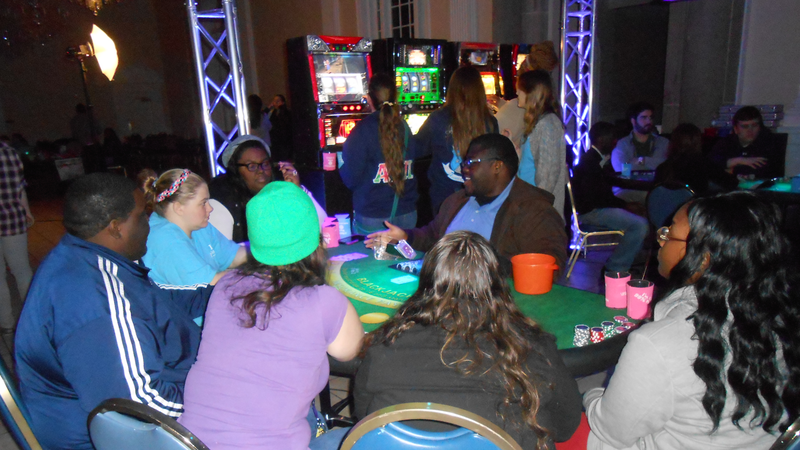 UPC Casino Night was held on Thursday, Feb. 13, allowing students to walk from dinner in the caf to a night in Vegas in Anna Irvin.